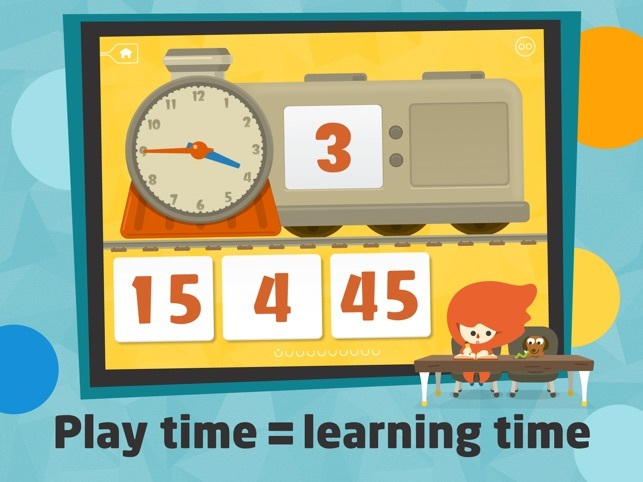 Todo Telling Time includes six mini-games that develop skill in telling time. 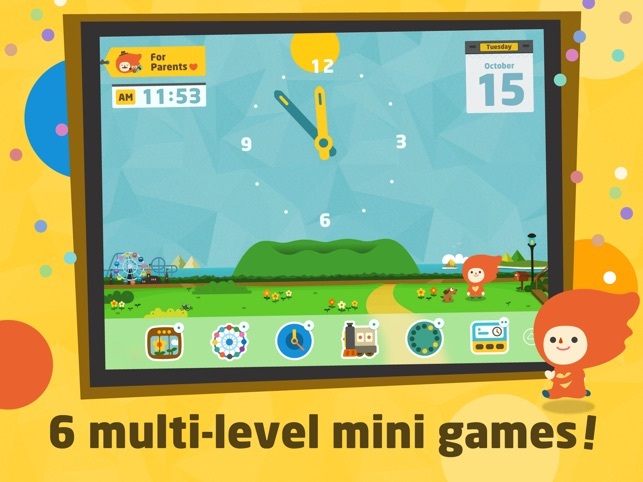 Three levels of play are included in each of the games. 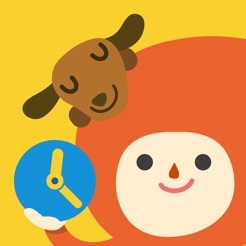 The concepts about the clock, such as counting by 5′s and arranging the numbers correctly on the clock face, are developed in several of the games. 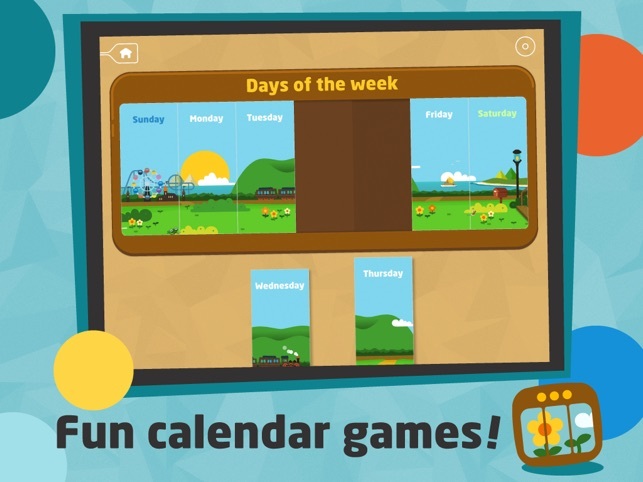 Additional games related to the concept of time include understanding the days of the week, months of the year, and the calendar. 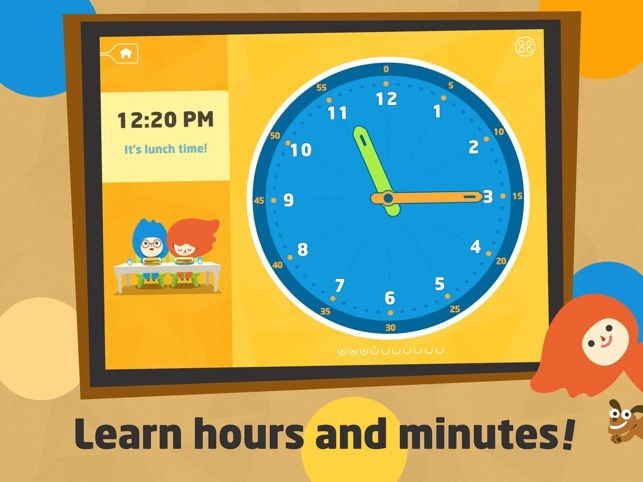 The app includes a fun quiz section that can be used to assess a student’s development of these skills. Students work with liquid measurement in the Gamma level (customary units) and the Zeta level (metric units) in the Math-U-See program. As you prepare to play this water game, you can refer to this printable to review measurement. 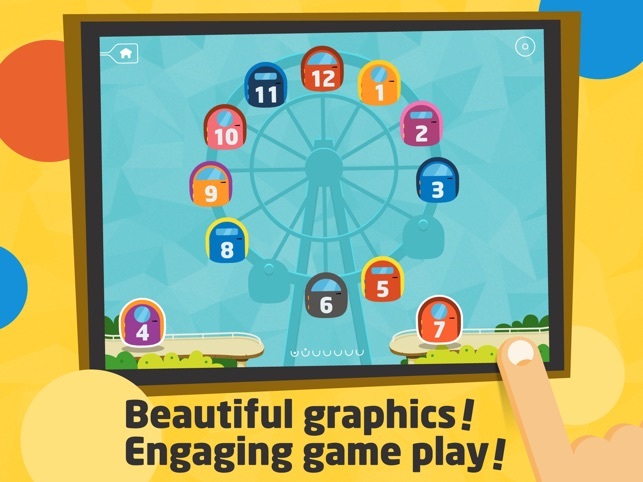 There should be a minimum of 10 cards for each level, with more “adds” than “subtracts”. Divide the children into teams, or allow them to compete individually, each one getting a bucket. Put instruction cards into piles. Children take turns drawing a card from the appropriate pile and following the instructions. The team or person who fills the bucket first wins.